Dear Lord. As if we don’t have enough celebrity gossip. 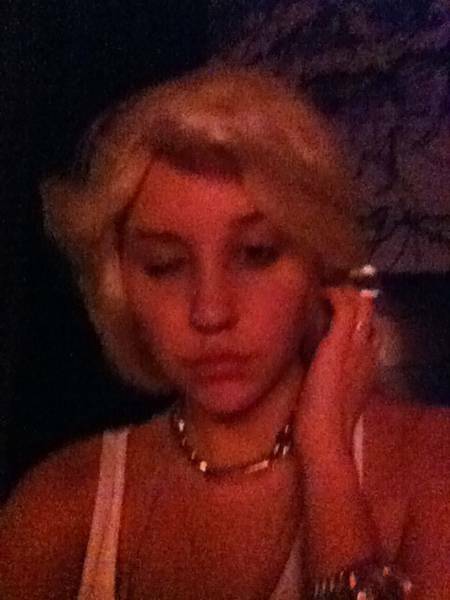 Amanda Bynes is fueling the fire. Seem’s someone has joined the it’s not drugs its just mental instability train. With a recent move to NYC Bynes crazy that was limited to DUI’s, and club nights in Hollywood have escalated to eviction notices, wig changing and drugs that are illegal in the US. That’s right. Let’s start at the beginning of some of the erratic behavior. First we had the ‘I’m retired, no I’m not’ stint. Then we moved on to MULTIPLE car crashes and a big fat DUI. 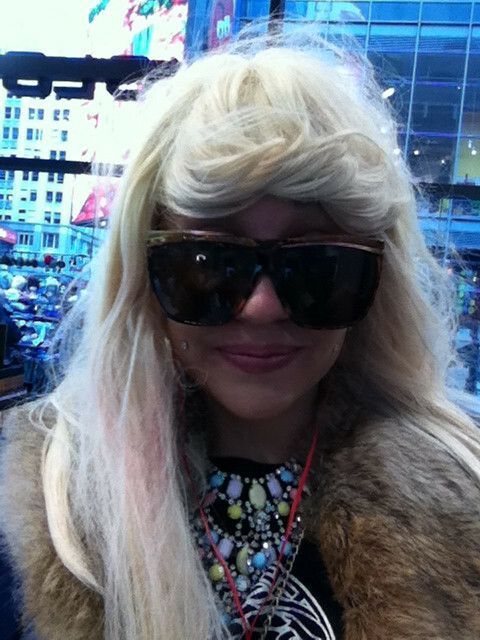 Feeling judged Ms. Bynes decided to up and leave the land of LALA to go to NYC. Then she really fell down the rabbit hole. Ms. Bynes moved into an Manhattan apartment where she frequently left her door not just unlocked (asking to be murdered in NYC is leaving your door unlocked) but wide open. There, her neighbors saw she had changed all the light bulbs to red. Her apartment was also constantly filled with smoke. If you say just cigarettes I say liar. Hard rugs always make you chain smoke if you are a smoker so my guess is she liked to ‘party’. An eviction notice was to be served but she moved before the landlord had a chance. Then, the star had kept mostly to her Twitter posting photos of her in every wig known to drag queens. Unfortunately she recently moved her crazy to a profile with US Weekly listing the 25 things you don’t (want) to know about her. The 5’8 star says she has a goal to lose weight because gains it quickly. After all she is a HUGE 121 lbs. Her goal is 100 lbs. Yeah, really. Wigs and car crashes may be ‘funny’, but the rest is out of control. Ms. Bynes is on the health afflicted ‘Accutane’ for her skin, which is illegal in the US. Not that many remember but this stuff was so damn bad for you it was YANKED of the shelves for causing birth defects, rectal bleeding, purple spots under the skin, jaundice, bloody stools, bone fracture and in more severe cases Crones Disease and ulcerative colitis. It also has some side effects that include erratic behavior, depression and suicidal thoughts. You have to wonder if all this is hard drugs or may just be an illegal acne medicine. Either way, I’ll take blackheads any day over looking like this.